Drummers are a different breed. They don't think the same way the rest of the world does. They listen to the rhythms of the world around them, they feel the beat all the way down to their bones. 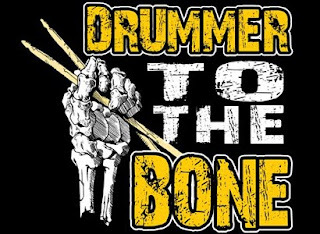 The music just flows through them because if you're a drummer, you're a drummer to the bone.